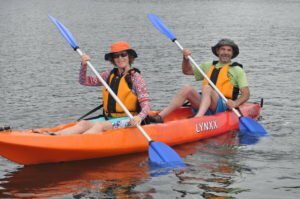 The Batemans Bay Paddle Challenge has been officially launched so now is the time to start training for this classic event. 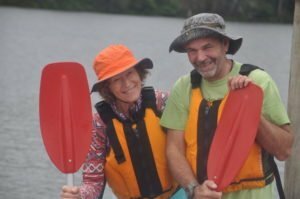 Designed for everyone from serious competitors to casual paddlers and families out for a bit of fun. 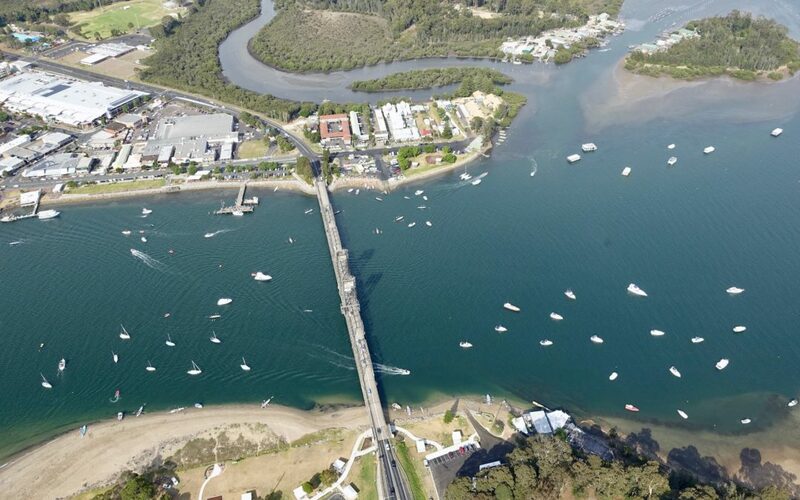 The big event is the marathon race between Batemans Bay and Nelligen Bridges. A whopping 26km! If you are not feeling up to that one, you can also do the half marathon of 13km. For the family and junior paddlers, try the 8km or 2km paddle event. Though race day is on Saturday 6th May, you can check in on Friday after 4pm. Plenty of entertainment, food, music and even a beach bonfire at Korners Beach on the northern side of the Batemans Bay Bridge. Cash prizes will ensure plenty of competition however lucky vessel prizes will also give everyone an opportunity to take home some goodies. More information and event registration is available from the official website. If you need Nelligen accommodation for the weekend, be very quick if you want to stay at the Clyde River Cottage. You can book here. Better still, this is the perfect training location – you can launch your canoe or kayak on our private jetty just downstream from the Nelligen Bridge. Kayak and canoes are also available for hire at any time of year. Give us a call on 02 44781336 or visit Nelligen Kayak Hire. If you want to do a practice paddle, you can try out the Bridge to Bridge paddle made possible by Nelligen Kayak Hire. Canoes or kayaks with all safety gear are included as well as transport back to your starting point. Call now on 02 44781336.